A recognised human rights expert, particularly well known for his expertise in immigration cases that involve children. Vijay’s practice encompasses public law, immigration and asylum law and civil actions against public authorities, with a particular emphasis on vulnerable clients and challenges under the Equality Act 2010. Vijay has appeared at all levels up to and including the Supreme Court, where the Court determined the correct approach to fairness in decision-making, under the common law and ECHR (Osborn) and departed from an earlier House of Lords decision in considering the duties owed to indeterminate sentence prisoners (Kaiyam). Vijay undertakes pro bono work and has spent considerable time in the past year volunteering as a legal advisor in the refugee camps in Greece. Vijay’s busy public law practice means that he regularly appears in the higher courts and he has extensive experience in arguing cases involving international legal instruments. He has brought claims against a wide variety of public authorities and regularly undertakes challenges against the Home Office, as well as local authorities in age dispute cases. He is experienced in making urgent interim relief applications. Vijay undertakes the full range of immigration and asylum law and is recommended as “a first choice if the case concerns children or vulnerable clients” (Chambers and Partners 2012). He appears regularly in the First-tier and Upper Tribunal and is experienced in drafting and presenting appeals to the Court of Appeal, where he has exposed “unfair” and “obscure” decision-making by the Home Office (San Michael). 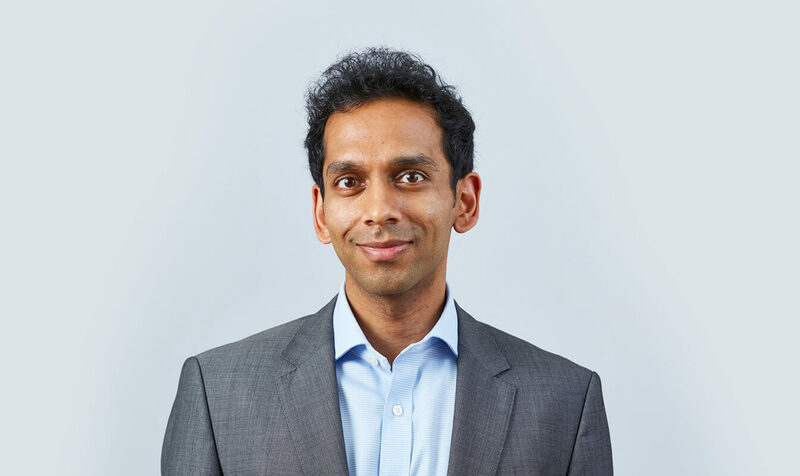 Vijay’s civil litigation practice means that he is particularly well placed to bring age dispute challenges against local authorities and he recently represented a minor where the Upper Tribunal accepted his stated age of 16, despite the social workers maintaining he was over 25. Vijay draws on his significant public law expertise in respect of challenges concerning fresh claims, detention and challenges on behalf of sponsorship organisations and in relation to points-based applications. He also advises on claims for damages, under the common law and Article 5 of the ECHR. He is a contributor to the 9th edition of Macdonald’s Immigration Law and Practice. Vijay has brought numerous damages claims under the common law and Human Rights Act 1998 for false imprisonment and breaches of Articles 3, 5 and 8 of the ECHR, including a successful claim against the Ministry of Justice following a Crown Judge imposing a sentence that no longer existed in law (Stickley). Vijay’s experience in this area also includes misfeasance, malicious prosecution, and trespass to person and to land and he assisted in a recent settlement paid to two sisters held in a police cell in Liverpool. He has also been involved in data protection claims against the police and prison service. Vijay has been involved in numerous Equality Act 2010 claims against public authorities. He represented a young woman with autism in her claim against the police, securing a settlement after he successfully applied to amend her claim to allege discrimination. Vijay also appeared in a 7 day trial where it was argued that the prison had failed to protect a prisoner from racism, including at the hands of prison officers, and where the prison service agreed to settle the case on day 4 of the trial. The judge gave a short judgment expressing her concerns about the prison’s apparent “lack of understanding of equality issues”. Vijay was involved in another trial where the prison service was accused of victimising a prisoner because he helped others complain about racism. Boswell v The Parole Board & Anor  EWHC 2049: Breach of Article 5(4) (speedy hearing) by the Parole Board and Secretary of State for Justice. Court declines to grant relief on the basis of the Betteridge guidance. 1/10/13 What are the police’s powers in relation to DNA collection? (Lexis PSL). Vijay’s Privacy Notice may be viewed by clicking here.